A look at the tools you might need to create gamification. What game mechanics will most successfully complete your goals? Planning your measurement strategy from the start helps! 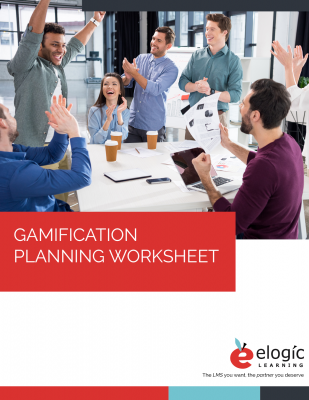 Help define the goals and scope of your gamification initiative.